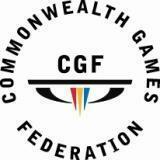 By a very close margin, the 21 Pacific Games Associations (PGAs), who constitute the membership of the Pacific Games Council, voted in favour of Solomon Islands over Tahiti Nui at the annual General Assembly held in Port Vila, Vanuatu from 10-11 May. Solomon Islands greeted their victory with overwhelming joy in the presence of their Prime Minister, the Hon. 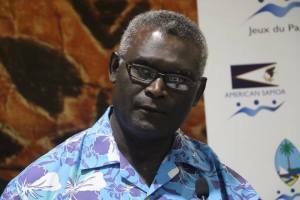 Manasseh Sogavare (pictured) who presented the Solomon Islands' bid to the General Assembly. 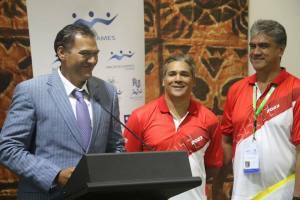 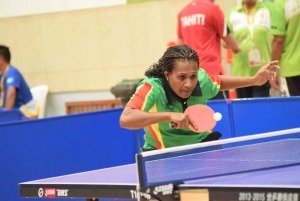 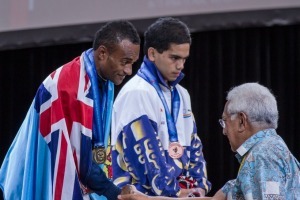 Pacific Games Council President Vidhya Lakhan congratulated Solomon Islands on its victory and offered commiserations to Tahiti Nui. 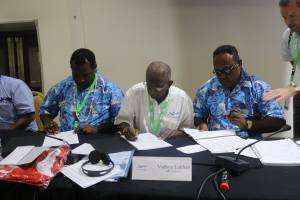 Following the announcement, Solomon Islands' PGA President Martin Rara and Deputy Prime Minister, the Hon. 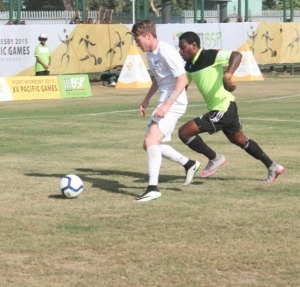 Manasseh Maelanga, joined President Vidhya Lakhan to sign the Host Contract (pictured). 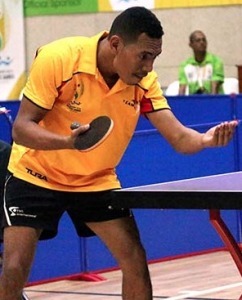 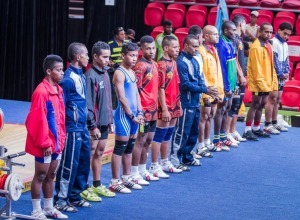 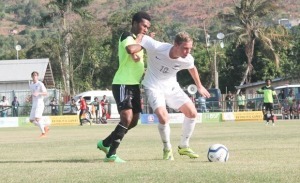 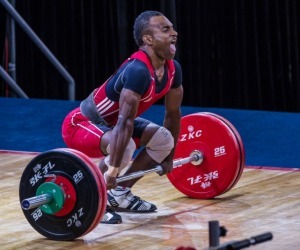 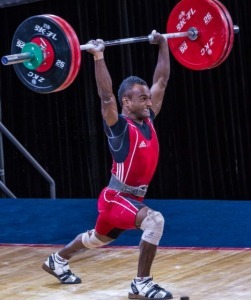 Solomon Islands will become the 8th Pacific Island nation to stage the quadrennial event, following on from Tonga who will host the Games for the first time in 2019.